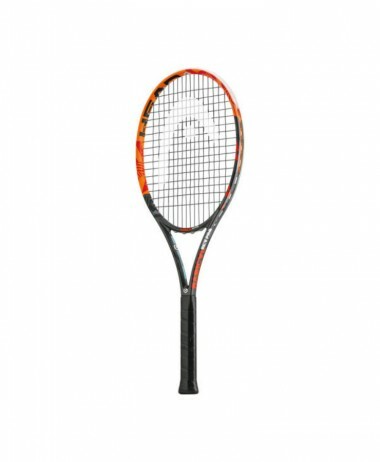 TECNIFIBRE TFight 265 XTC Racket 2019. From the new T-Fight XTC range. 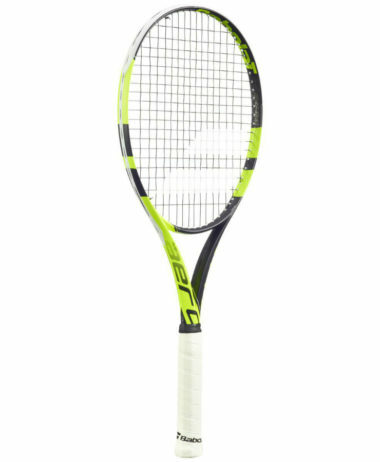 The 265g T-Fight is among the lighter frames in the range, with specifications to help you generate extra ball speed and depth. This is achieved with a slightly larger 100 sq inch headsize and thicker 23.5mm beam. 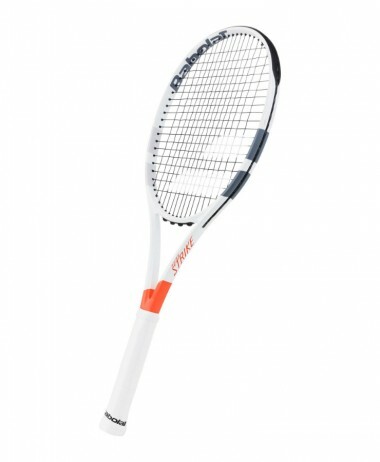 The biggest improvement to the new T-Fight range is the addition of Xtrem Touch Construction (XTC). 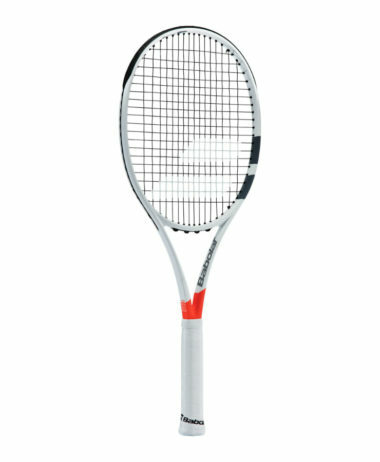 It is an evolution of Classic 3K carbon that combines the strength of the carbon fibre and elasticity of the aluminium and polyester fibres. 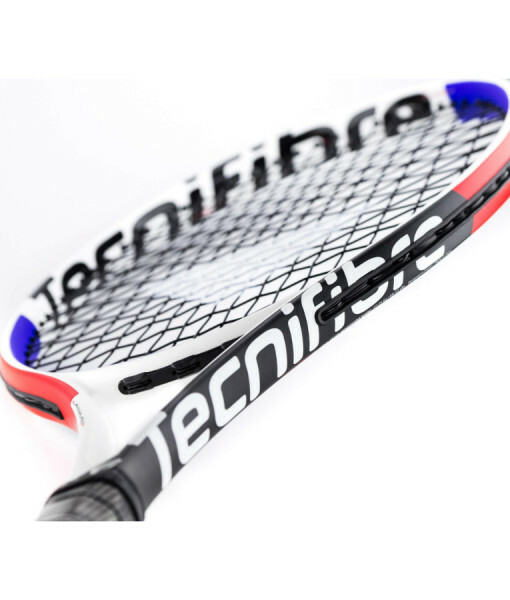 This allows vibrations to disperse evenly in all directions, leading to the XTC series being one of the most comfortable range of frames produced by Tecnifibre. 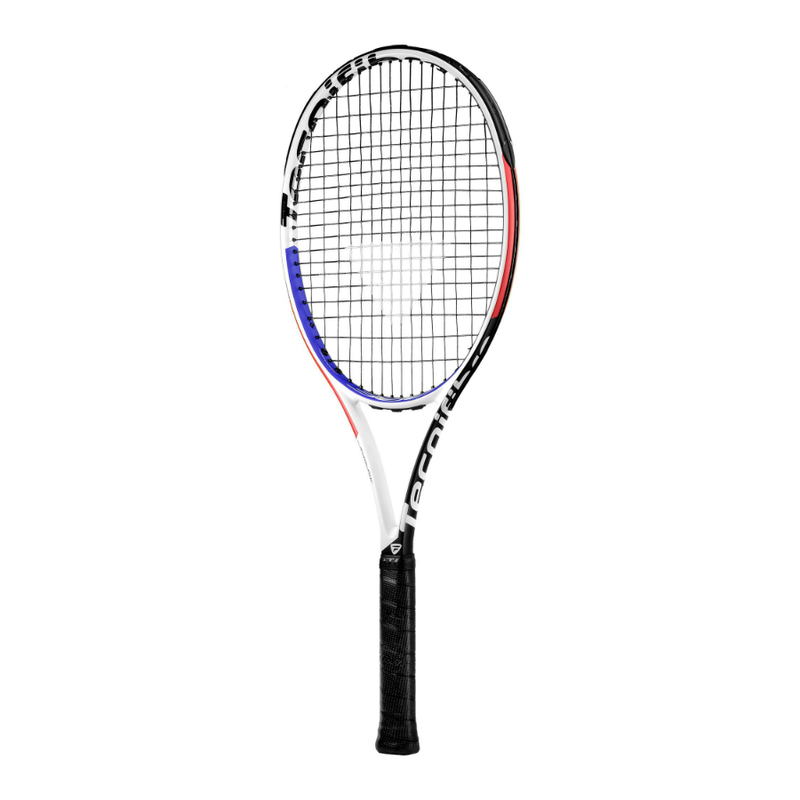 The racket still feels great to play with thanks to Dynacore HD technology for an impressive combination of flexibility and torsion stability that will deliver constant feel and long lasting performance for aggressive players. 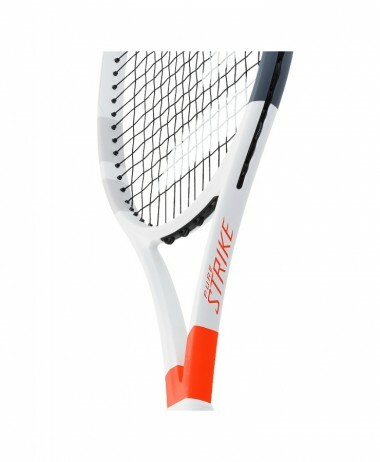 Other new additions include an updated grommet shape for easier stringing, and a thicker, wider and longer bumper guard for improved protection. 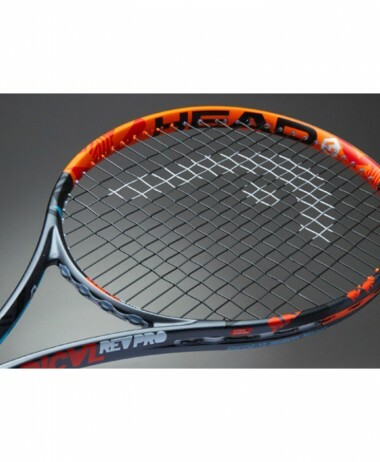 Demo this new racket, or swing with it in our Hitting Room – a great chance to visit our store at Farnham, in Surrey. 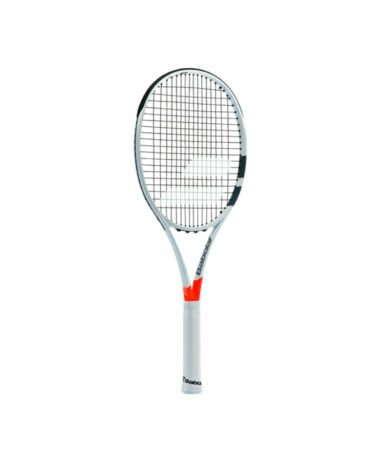 Compare this new Tecnifibre racket with the rest of the range……………PURE RACKET SPORT specialises in only racket sports and has a large range of all you will need for your Tennis. We here to give advice and guidance about which model might be best and explain how the new technology can improve your game. 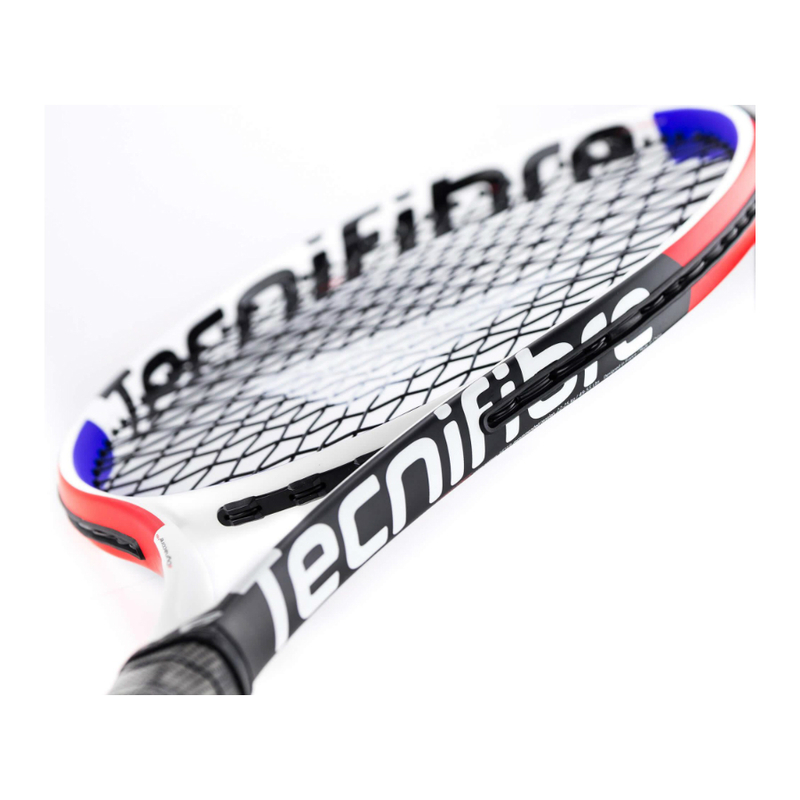 SKU: N/A Categories: Tennis, Tennis Rackets Brands: Tecnifibre.